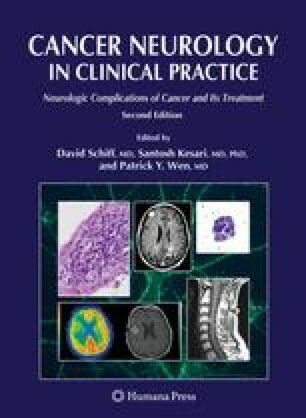 Changes in neurocognition, such as in memory, language, or speed of thinking, are among the most frequent complaints in cancer survivors. The degree of cognitive deficits may vary from very subtle changes in areas unimportant to the patient to very pronounced difficulties in several cognitive domains preventing the person from independent functioning or even requiring hospitalization. Neurocognitive deficits have a significant effect on patients’ quality of life (QOL) with more severe impairment leading to lower QOL. Cancer treatments such as radiation and chemotherapy have the potential to interact with neurocognition. Additionally, changes in mood and other psychiatric symptoms, and fatigue, can have significant impact on quality of life.